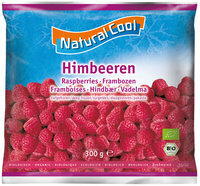 For fruit to taste as we prefer, besides the right weather and optimal harvest times, the correct plant management is needed. 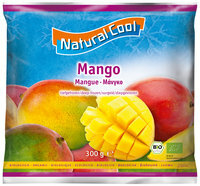 Our organic farmers have the necessary knowledge and respect for the requirements of each and every fruit variety. 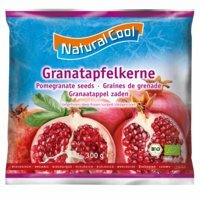 We source our fruit primarily from Central Europe, from those growing areas which are best suited to the particular variety. 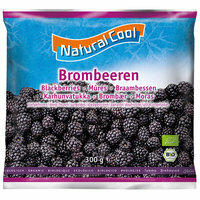 In this way the varieties can grow true to type, and the fruit can develop its full taste and aroma potential. 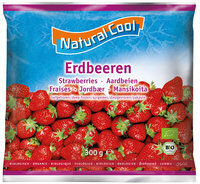 Through a careful shock-freezing process all the important ingredients are preserved – above all the vitamins and secondary plant nutritional agents. 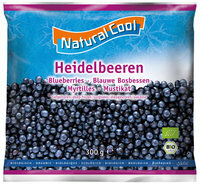 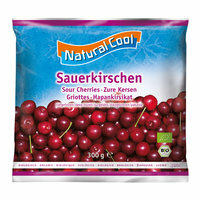 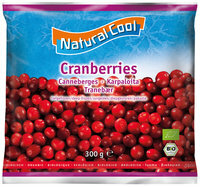 The consumption of our “Natural Cool” fruit is a healthy pleasure. 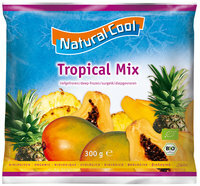 Ideal for smoothies, shakes, fruit cakes, etc. 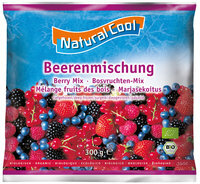 Ideal for fruit salads, mueslis, smoothies and cocktails etc.